Get ready to dump your government-banned incandescent light bulbs and replace them with some LED-inspired lighting. 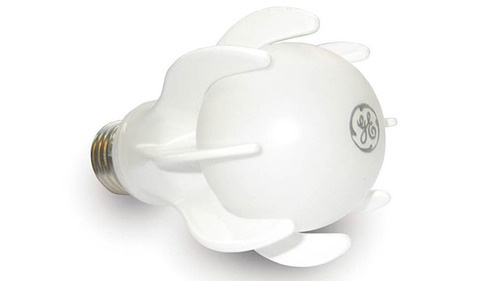 The government ban on 100-watt incandescent bulbs goes into effect January 2012 and, like it or not, LED may be the replacement. Light bulb manufacturers are looking at LED technology because it is energy-efficient and easily mass produced. All it takes to create an LED bulb is a handful of these light-emitting diodes and some bright engineers to figure out how to cram them into a standard pear-shaped bulb. Progress comes with a price tag and these 100-watt LED bulbs may cost as much as $50 each when they first arrive.